Take a dip in our brand new Summer Breeze Pool line! Our toughest and highest quality pool that is designed with more features, benefits and family fun for everyone than any other pool on the market! EZ assembly -Just add water & fun! Go from box to backyard oasis in under an hour! Our strongest pool on the market! At 52″ tall, we’ve added extra depth for more family fun for everyone! 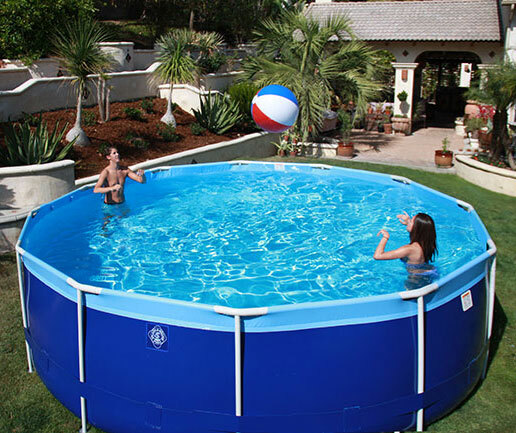 Our new Summer Breeze pool is durable, portable and affordable! 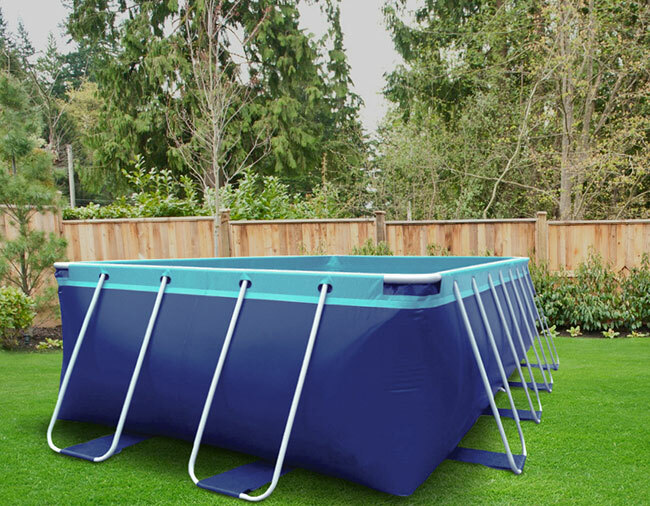 EZ, quick do-it-yourself assembly, and backed by a 10 year limited warranty makes this pool our best seller! With almost 60 years in the above ground pool business, improvements and innovation is what makes Splash-A-Round pools a leader in the portable pool market. Take a closer look at where the Summer Breeze pool swims laps around the competition! Skimmer, Skimmer Basket, Return Line, Underwater Patch Kit, Two Winterizing Plugs and Two Wall Fittings.